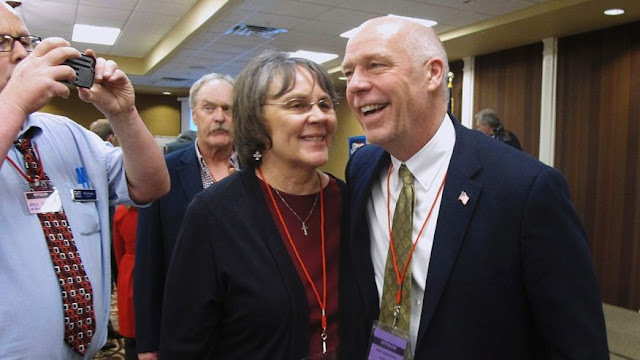 For any of you who haven't heard yet, Greg Gianforte, the Republican candidate for Montana's At-Large Congressional seat, body slammed (!) reporter Ben Jacobs yesterday. Jacobs had reported last month that Gianforte has financial ties to sanctioned Russian businesses. The special election is today. If you live in Montana, make sure you vote for Rob Quist, the Democrat. And if you know anyone in Montana, please remind them to do so. Let's slam back! We can't let the Republicans get away with this.